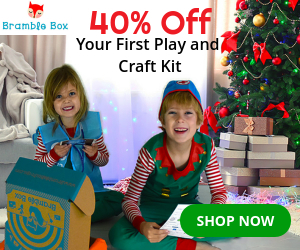 Homeschooling Fun With Bramble Box! I am always looking for new ways to incorporate crafts into Rylynn’s schooling, but she’s more of a book work person. What can I say? She’s just like her dad. I haven’t given up, though. This time around we tried Bramble Box! Guess what? She loved it! This box was a Chinese craft box. It had everything to make a really cool dragon, chicken, and Chinese food! Take a look! Bramble Box, definitely got 2 thumbs up from the Taylor family. It was super simple and she was able to do all the steps on her own with minimal help from me! How awesome!! Check out our video about Bramble Box and how she created these super cute crafts! Get your own box below! 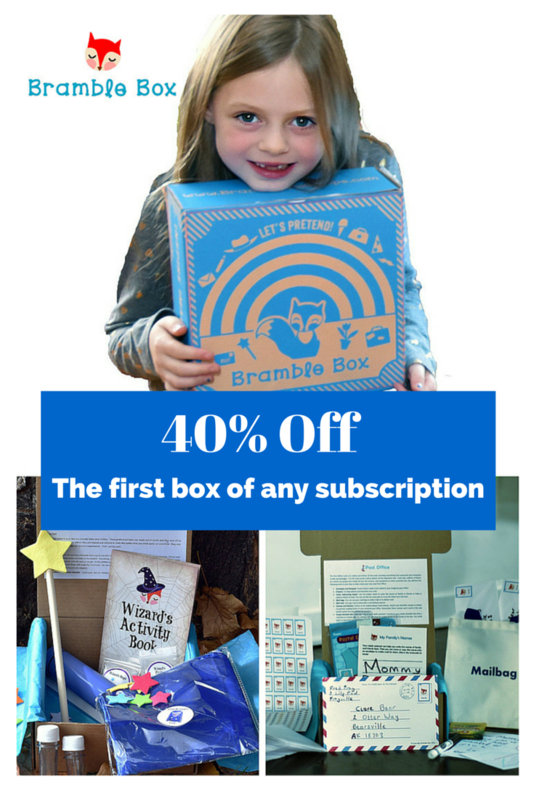 Have your kids tried Bramble Box before? Leave your thoughts in the comments!! Since before my husband and I even thought about having a child, we had plenty of talks on how we would want to raise our future children. One thing we always played around with was the idea of homeschooling. The idea of being able to make your own curriculum, set your own schooling hours, allowing your child to lead the way on how he/she would learn was pretty intriguing to us. Being able to teach the Bible was huge too. I mean we can do that and they could attend public school, but to be able to create a lesson plan based around a bible story or character was pretty neat! When we tell some that we are homeschooling, we either get the questionable look followed by “you are?” or comments like, “I could never do that”, “I wish I could do that, but…….”, “my children would never listen to me!”, “good luck with that”, “are you going to do that forever?”, “your child is never going to be socialized enough” and many others. Some of course being more supportive than others. Either way, it all kinda just makes me giggle. I know its not for everyone and to be quite honest, I’m not sure if it’s 100% for us yet, but we are giving it our all to find out! All I know is that I want to make this the most positive experience as we go through it together. This year our daughter is turning 4. She has a birthday that would allow her to start preschool this year or next. We thought, we would start her this year and just see what it all brings. She could be ready for Kindergarten next year and just be a little younger or do another year preschool and she would be older. However, with homeschool there isn’t really exact grades, more like levels of learning and I love that. If they excel at one subject, they can continue to grow and still work on their weaker subjects along the way. When I started posting photos of our first week, I was so excited of the support that I got from my friends. In fact, they were wanting to know what I was all using. Instead of posting website after website, I decided I would just write an entry and share it all this way. It took a while to find good material. I am pretty frugal and for this year, I didn’t want to pay for anything. I know it took some educators a long time to come up with all this and they request a fee, but there is a lot of great free material at your fingertips, just sometimes takes a little longer to find! I knew I wanted the basic subjects, English, Science, Math and The Bible. I broke my subjects down a little more and made sure I checked off all the qualifications she would need to learn for the next level. Colors, shapes, numbers, writing, letters, some sight words, writing her name, identifying different items, rhyming and phonics. I wrote it down and started searching. I want to add at the following info isn’t anything I came up with. I give full credit to all the sources listed. Some can be downloaded directly to your computer and printed and others will have to be loaded to DropBox and then printed. Great! Schools is a website that has tons of worksheets. You can break your search down by grade level and subject. Weather Charts– A great way to start the day. Having your child go or look outside and tell you the weather! I printed off a basic sheet and laminated it. Used velcro, so the weather pictures attach easily to the chart! Preschool Printable Activities has over 1000+ worksheets to choose from. From early learning to Holiday worksheets. Guru Parents is a great website for reading and math. Beginning or a little more challenging for kids. I printed off a lot from this website. Edubuzz Kids was one of my favorite sources. You can search by grade level, subject or topic. 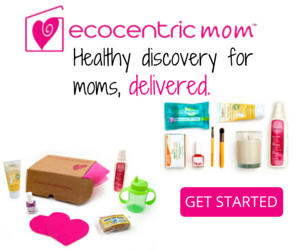 They have bring colors and the website is well organized for finding what you need! 1plus1plus1equals1 is becoming my go to place. It has a bunch of great lesson plans and worksheets with everything laid out with instructions. Awesome resource. I could get lost in the site with everything they offer. Mrs. Jones Creation Station– I was so excited when I found this site. From here you can get tons of freebies, but even better you can edit a document so you can add your child’s name to it and they can trace it! My daughter has traced her name all week using this worksheet and she can almost write her name all by herself! I love this worksheet! Education.com gives you a limit of what you can download each month for free, so choose wisely. They do however have a huge selection of worksheets you can download and print for free! The big thing I printed from here were sight words flash cards. God’s Little Explorers is where I found my Bible curriculum. Its based on 4 days a week and full of fun activities! 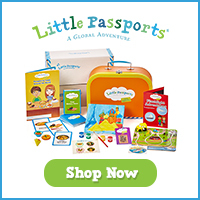 An amazing way to share the Bible with your child and help them grow and understand it. National Kindergarten Readiness has a lot of holiday printables and fun activities. Along with all of these printables and book work, I try to have more hands on fun. Little pom pom poofs for sorting color and size. Colored craft sticks for building and sorting. Colored pipe cleaners to sort and create fun shapes. We paint everyday. Play board games..she is getting the hang of dominos, which is pretty fun. I’m trying to incorporate our weekly letter, shape or number that we are working on into some sort of craft. For example last week was X. So, we made a Xylophone out of the letter X and traced her arm on black paper with a white crayon and used q-tips for bones to make an xray! I’m really excited for what this year will bring. I hope you all find some great printable from the resources I have listed! As I come up with more resources throughout the year or ideas, I’ll be sure to post on my blog!